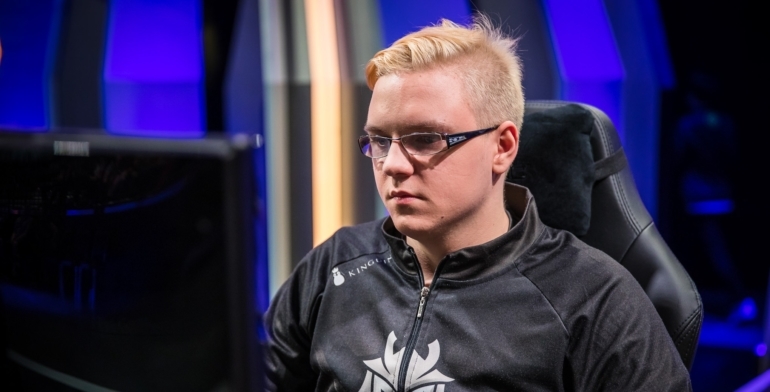 Due to an emergency, Kikis will be unable to take part in this week’s match. Due to unexplained medical issues, Fnatic Academy’s top laner, Mateusz “Kikis” Szkudlarek, will not be playing in the team’s match against FC Schalke 04 in the European Challenger Series for this week, the organization announced today. Benjamin “Zhergoth” Sánchez will fill in for Kikis as Fnatic Academy’s top laner for the time being. Schalke presents a big test for Fnatic Academy, as they sit at the top of the Challenger Series, while Fnatic Academy is currently in joint-second place with three other teams, all of which are looking to have a shot at joining the LCS in the summer split.